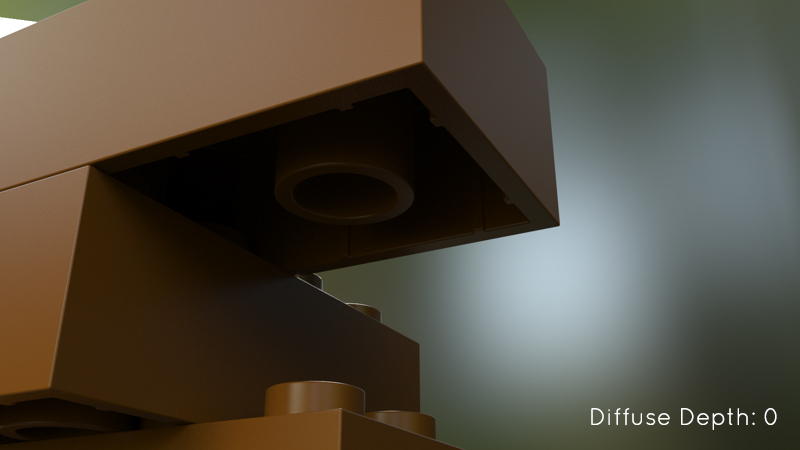 Presto AO by default uses Ambient Occlusion to illuminate the scene and the Diffuse Depth is set to zero (0), in order to have fast feedback. However, translucent materials need to have a Diffuse Depth value greater than zero for the translucency to take effect. In the following images you can see, the influence of the Diffuse Depth parameter on the model. 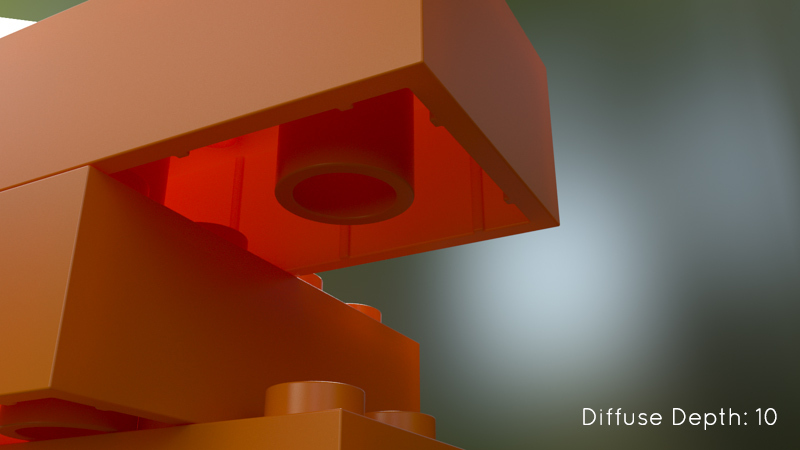 Learn more about Diffuse Depth and Tracing Depth in this article.